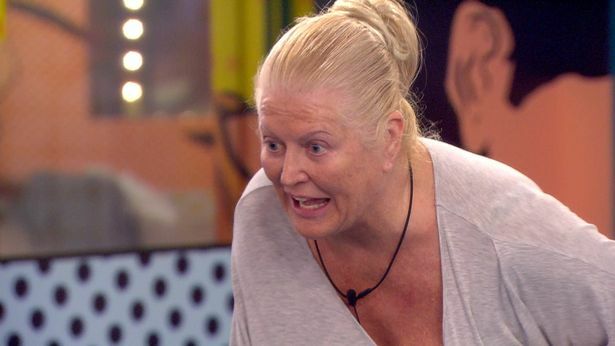 Kim Woodburn has been removed from the Celebrity Big Brother house after dramatic arguments with Jamie O’Hara and Nicola McLean. 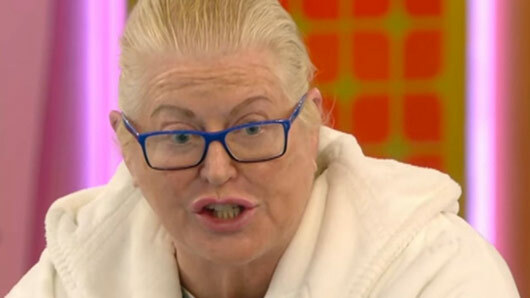 Tonight’s instalment of Celebrity Big Brother will see Kim Woodburn get removed from the house after loosing her cool with her fellow housemates. A CBB spokesperson explained to the Daily Star Online: “All will feature in tonight’s show. The explosive argument took place after the celebrity contestants appeared to gang up on the How Clean Is Your House star. Definitely not one to take criticism lying down, Kim gave her housemates a piece of her mind. Kim, who already has existing beef with Nicola, proceeded to shout insults at her housemate. Last night saw the shock eviction of James Jordan after the celeb housemates were forced to take part in face to face nominations. James Jordan received the fewest public votes and therefore had to bid farewell to his fellow celebrities and exit from the series.